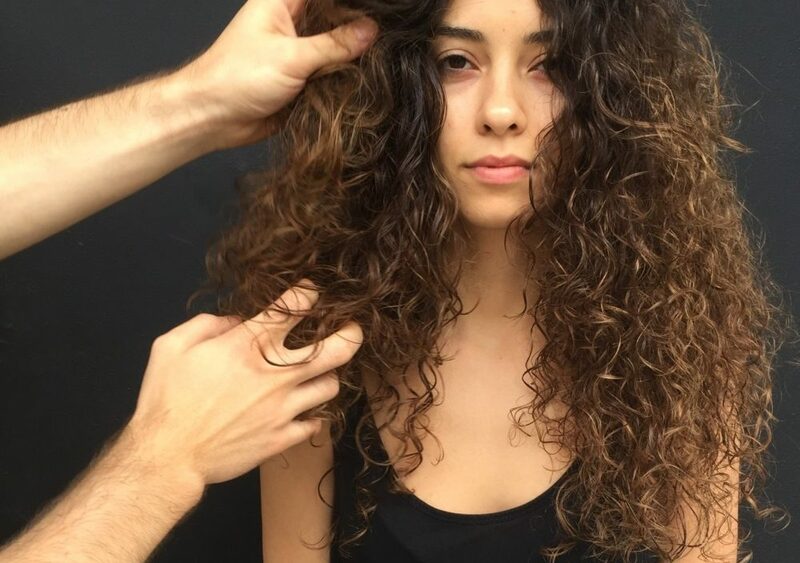 Check out Stephanos’ balayage skills on these beautiful natural hanging curls! Thought of adding some slight tones of colouring to your natural hanging curls like Stephanos Violaris did with his balayage skills? Come through ?